COMMENT | Explanations abound regarding Pakatan Harapan’s loss. They range from simplistic explanations of ‘identity politics’ and the candidate(s), to failures in messaging/machinery and government performance. In fact, as with all elections, the explanations of voting behaviour usually reflect a combination of factors. Ultimately, they all point to one thing: a growing public deficit in the performance of the Harapan government. Harapan has received a serious rebuke – one it needs to take seriously as it moves forward in public engagement and governance. It is worth remembering that by-elections are opportunities to send signals of dissatisfaction; the message was sent loud and clear. The government has been perceived to inadequately improve the quality of life for ordinary Malaysians, nor offer a substantive integrative programme on how it will do so. Harapan has been so focused on its own positions and politicking that it lost track of the reasons it was put into office. Jockeying and infighting continued to be on display in the by-election and served to erode public confidence. Reform measures have slowed. In fact, increasingly the trend has been to replicate the practices of UMNO with patronage and racial politics, rather than adopt a programme for all Malaysians. 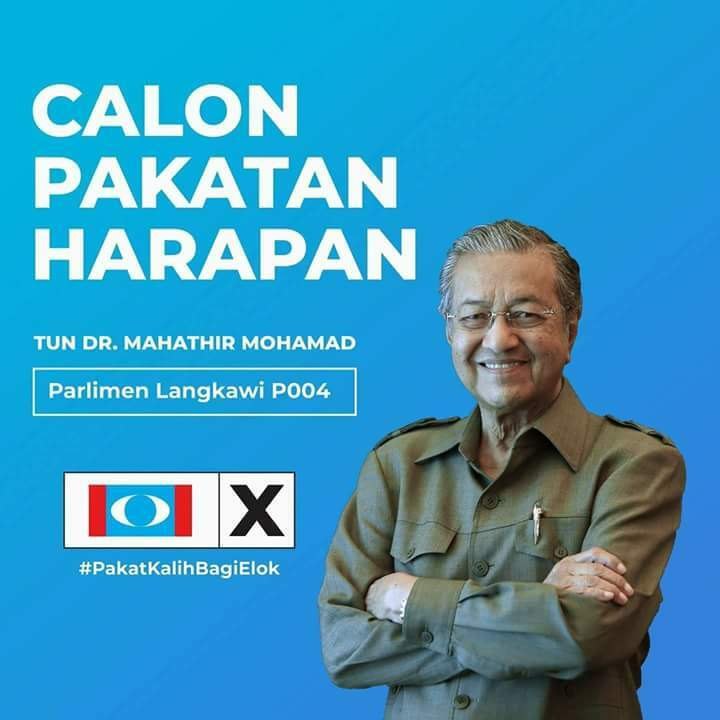 Harapan, ironically, has become the target of voter anger and increasing expectations in governance that they, as the previous opposition, had stoked for over a decade. Given growing dissatisfaction, it is no wonder it lost the by-election. The challenge now is not to adopt a siege mentality, engage in further damaging internal self-recriminations or to continue a divisive, defensive response. A by-election result should not be equated with a potential loss of national government in the future, nor should it be seen as an endorsement of the alternative. BN won the seat as the opposition. Voters did not vote to return UMNO to power. 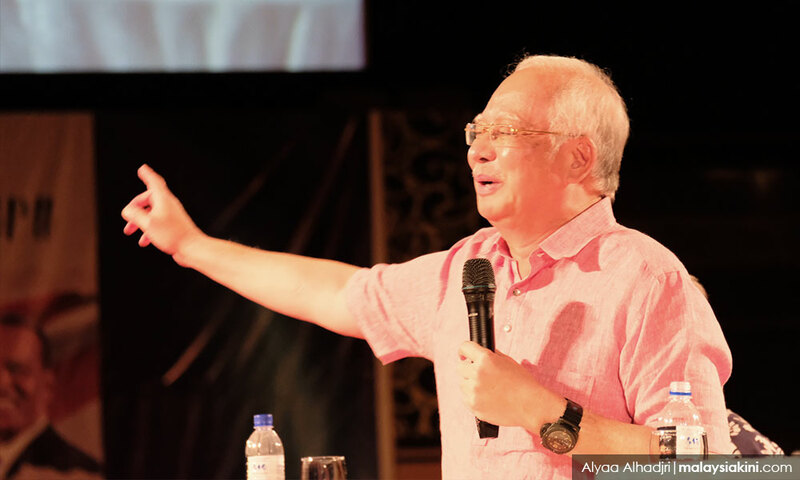 To view the result as support for the return of Najib to power, or a rejection by the electorate of concerns with kleptocracy of the previous administration, or even an embrace of a pan-Malay agenda, is a deeply flawed over-stretch. To understand the Semenyih election and lessons it suggests, this article looks at voting over time in this constituency, drawing from an analysis of polling stations results from the 2008 election onwards, and ties the discussion to the trends developing over the last six post-GE14 contests. The first finding is that voter turnout has dropped across races (and notably among younger people). This is normal is most by-elections, as these contests are not seen as important. Yet, what is interesting is that voter turnout has dropped across all the communities. From an ethnic perspective (as shown in Figure 1), there was a 22 percent drop among the Chinese electorate in Semenyih, followed by a 16 percent drop among Indians, and nine percent among Malays. 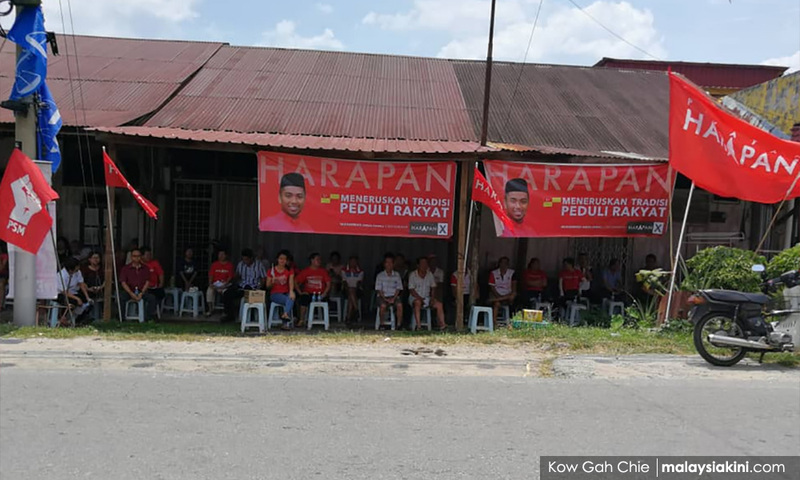 All the parties are not mobilising like they used to, but Harapan in particular, which used issue-based mobilization in the past, has not been able to develop a message to attract voters to come to the polls compared to the past. Not only has Harapan not been able to move its campaigning into a different mode, it is losing its own base. This is especially true among non-Malays. Many Chinese and Indians, in particular, are unhappy with Harapan and opted to stay home. Lower voter turnout suggests a more worrying trend overall, disappointment in parties and growing cynicism in the electorate. The second finding is that support did swing to BN, especially among Malays (shown in Figure 2) and among younger voters. There was a large estimated gain of 27 percent among Malay voters. A closer look at this pattern (shown in Figure 3), examining Malay support for Harapan, is a loss of eight percent of Malays who voted for it in GE14. Most of the gain in support for BN in the by-election, thus apparently, has come from previous PAS voters in GE14. 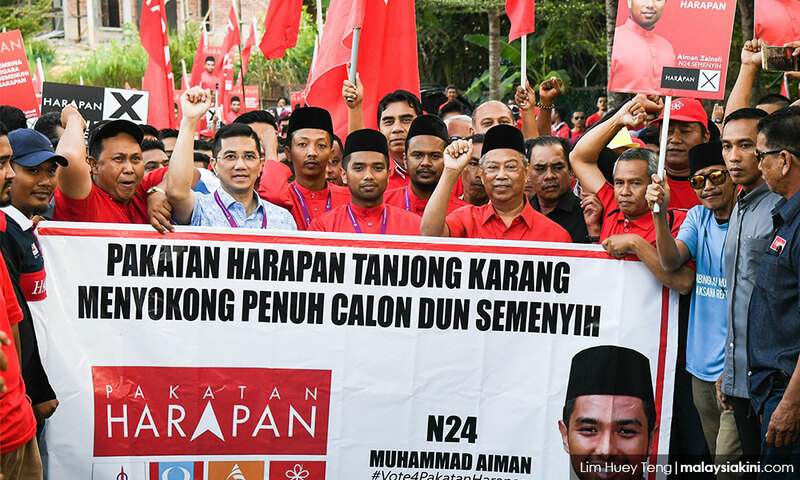 Harapan attacks and outreach efforts to PAS failed, and the beneficiary has been Umno, which incidentally has won the most electorally with the PAS-Umno alliance. BN support has apparently returned to the levels of the past when there was no three-cornered fight. It would seem that PAS was decisive in the election. This analysis, crediting the Islamist party, is premature. PAS, as part of Pakatan Rakyat in the 2013 election, only yielded essentially the same level of support among Malays as occurred in the by-election, 28-29 percent. The Islamist party has much less leverage among voters than it thinks. 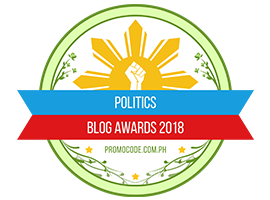 What is primarily going on is not about a religious agenda – it is about a protest against poor governance and, to a lesser extent, about racial identity, which was a factor in GE13 and in the recent polls. Further study will be needed to access the extent governance and/or race was important as opposed to religion, but the results suggest a need to disaggregate these factors and not equate support for Malay rights and representation with that of a conservative religious agenda. Identity politics needs to be carefully assessed, especially given that the priority of voters is the economy, not identity. Finally, the data (Figure 3) shows Chinese and Indian support for Harapan among voters who do go to the polls remained the same at GE14. Harapan still has an important core base. These voters have not (yet) changed their political loyalties, opting to stay home rather than change camps. The savvy MCA campaigns, which dominated Chinese social media, have not translated to more support for BN at the voting booth. 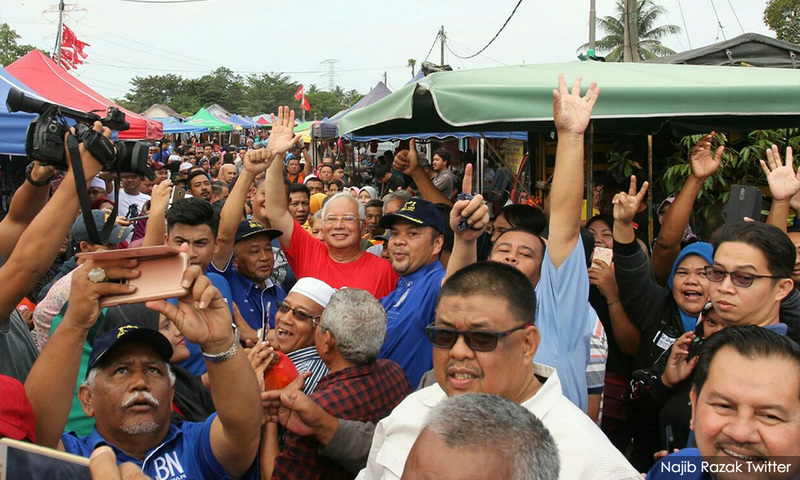 BN remains a non-functioning multi-ethnic coalition and, in fact, its increasingly ethnically narrow campaigning has alienated non-Malays, with a marginal loss of support for BN among Chinese. The BN, as a coalition, will continue to face difficulty winning multi-ethnic seats. 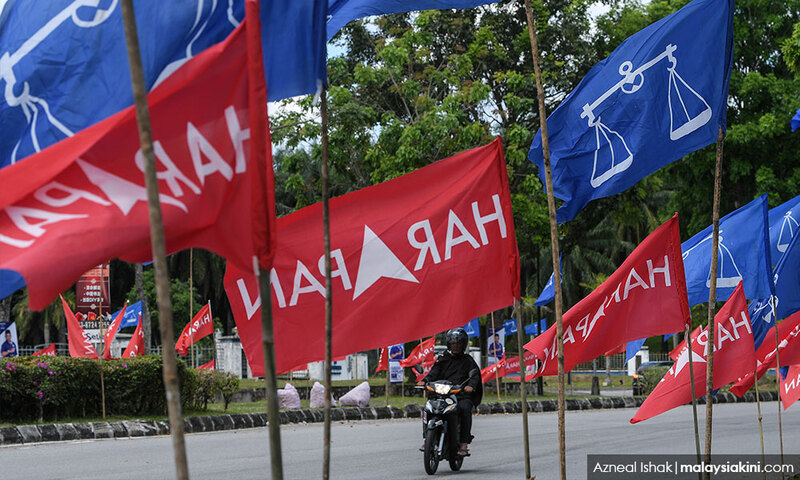 Harapan has significant support despite the loss, including among Malays. Its support in Semenyih from Malays is still higher than the national average in GE14 of 23.5 percent. To say that Harapan does not have Malay support is not correct. It does have a critical core – many of whom voted for change. The challenge ahead for Harapan is to keep its promises of what got it into office – better governance, reform and truly national leadership. Semenyih offers an opportunity to make changes, to learn that Harapan can only be successful working together as a coalition, prioritizing government performance and putting its focus on Malaysians. 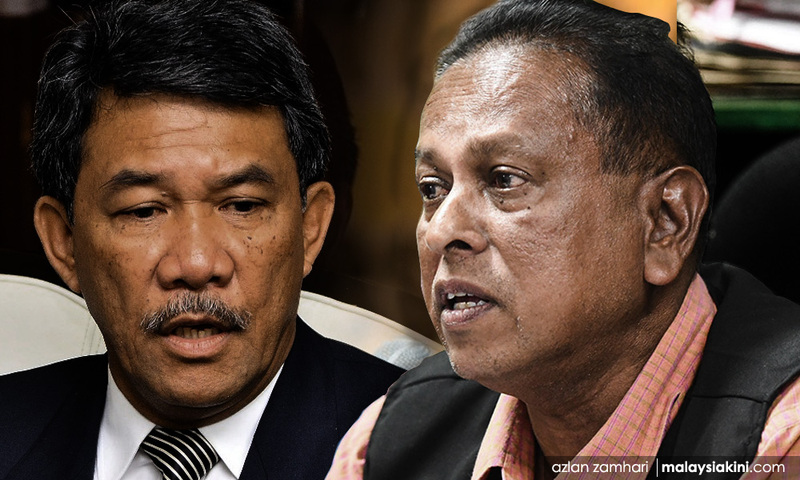 The Semenyih rebuke is an opportunity to get back on track toward a better Malaysia. Dr.BRIDGET WELSH is an associate professor of political science at John Cabot University in Rome. She also continues to be a senior associate research fellow at the National Taiwan University’s Centre for East Asia Democratic Studies and The Habibie Centre, as well as a university fellow of Charles Darwin University. Her latest book is the post-election edition of ‘The end of UMNO? Essays on Malaysia’s former dominant party.’ She can be reached at bridgetwelsh1@gmail.com. 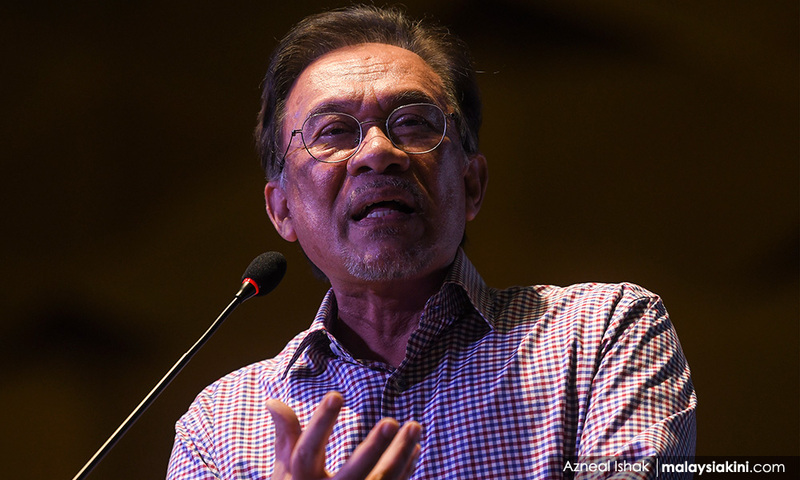 Posted in Amanah, Anwar Ibrahim, By Elections, DAP, Democracy, Dr. Bridget Welsh, Governance, Malaysia, Malaysiakini, Pakatan Harapan, Parti Pribumi Bersatu Malaysia, PAS, Philosophy of History, PKR, Politics, Tun Dr. Mahathir Mohamad, Uncategorized.